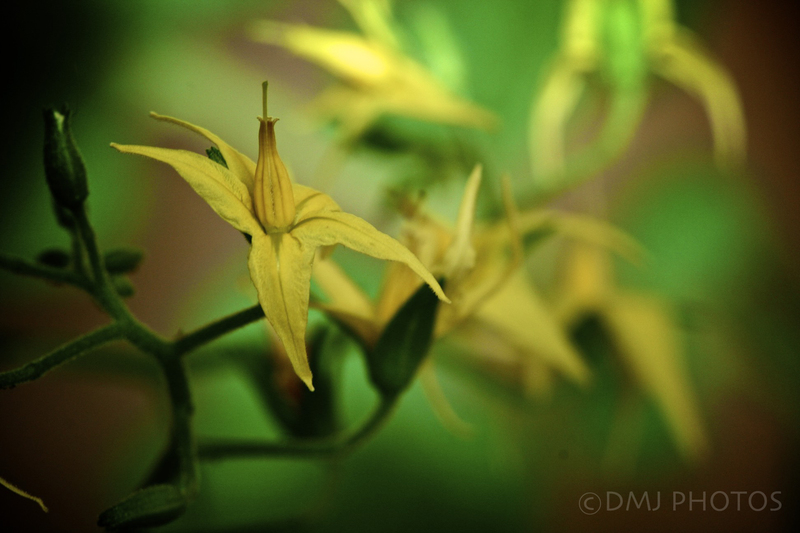 These are the blossoms on my tomato plant. Believe it or not, this is the first plant/vegetable that I’ve ever grown from seed – and is still alive! There are actually a couple of little tomatoes on it already too! I’m hopeful that maybe we will actually be able to eat our own, home-grown tomatoes one day soon :-).